Providing reliable and sustainable sources of energy that meets the needs of the present without compromising the ability of future generations to meet their needs is an ever growing industry. 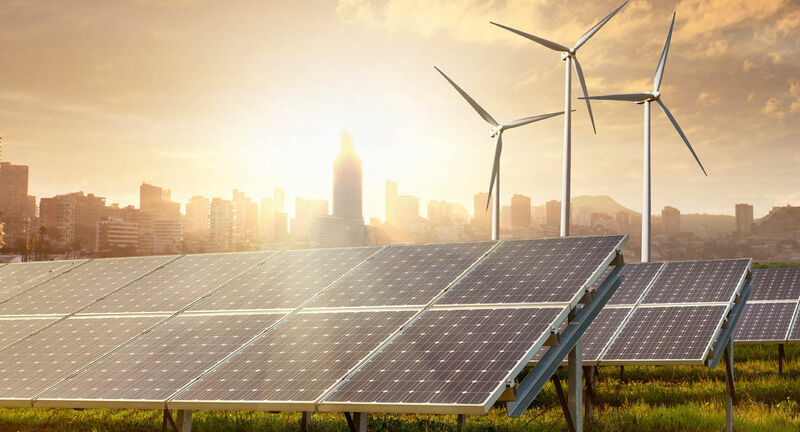 Technologies that promote sustainable and/or clean energy include renewable energy sources, such as hydroelectricity, solar energy, wind energy, wave power, bio energy, geothermal energy, and tidal power, and also technologies designed to improve energy efficiency. In order to achieve optimum energy output, improve efficiency of plants and at the same time save energy it is important to detect all operational deviations as quickly as possible. This can be done by measuring temperatures in e.g. boilers, motors, feed water, generators or measuring pressure turbine pumps, high voltages transformers, etc. Floyd Instruments can develop innovative easy to use solutions to meet the requirements within process and quality control in the sustainable energy market.